From celebrity houses on Star Island to high rise condos in South Beach, Miami is teeming with incredible homes. And a boat cruise is the best way to see them up close. Imagine feeling ocean breeze, as you sail across the bay. Now, make it a reality. Come boating with us today! Book yourself online or call (305) 260-6855. Most locals will tell you - to really see Miami, you must get out on the water. And there is no better way to experience it than a boat cruise down Millionaire's Row. The mode of transportation is a bi-level yacht, with an air-conditioned lower level, shaded top deck, and full bar. The tour is narrated by a local guide with fun facts about the celebrity homes. 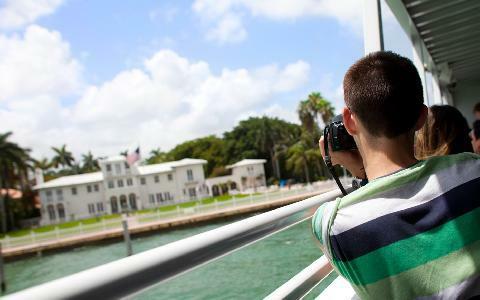 But it's the amazing water views that truly do the talking, with spectacular shots of Miami Beach, Star Island, mansions, cruise ships & downtown skyline. This was an excellent tour on Biscayne Bay. The tour guide was very personable and very entertaining. Drinks were a great price also. You will take lots of great pics. Amaxing, informative trip around the Miami Bay. So glad we did this tour, we went on a smaller boat which was better because we could get closer to the shoreline and great viewing of famous people's houses. Our guide was excellent and had great knowledge of the places we visited. It was a long trip but enjoyed every minute of it and gave us a great aspect of Miami. 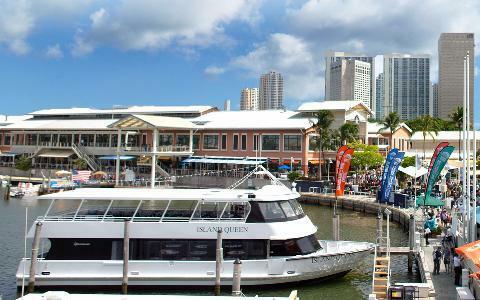 We took the the morning boat cruise and the city and Everglades tour on the following day. 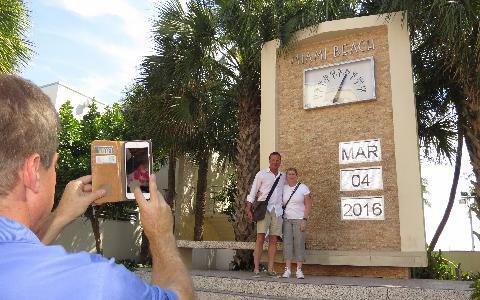 The service provided by the Miami Tour company was excellent, they called and left a confirmation message, they were prompt for the pick up, the buses were comfortable and clean, water was provided and the guides were informative. I would highly recommend this company.